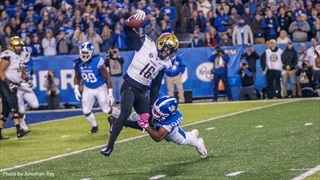 Jordan and Darren dive into the folding of the AAF, talk Spring practice updates and preview the UK Spring Game! Jordan and Darren come together just after the Cats' season ended to Auburn to discuss the game, the season as a whole, and their remaining interest in the Final Four. Jordan and Darren recap a wild first weekend of the NCAA tournament, talk PJ Washington, and talk UK pro-day, and Jordan gives a play-by-play of the last 2 minutes of Central Florida vs. Duke. Jordan and Darren review the NFL combine and look forward to the NFL draft. 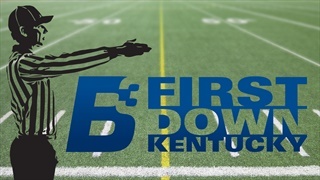 Jordan and Darren come together to talk about another big week of Kentucky basketball, football staff changes, and a disastrous week for the AAF. Following Kentucky's historic 2018 on defense, we handed out grades by position group to rate who was the most important. Taking a look back at Kentucky's historic 2018 season and handing out grades for who made the biggest contributions. 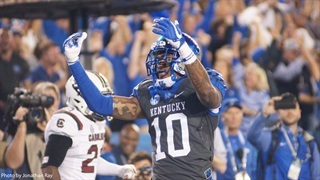 Kentucky Football: Do Cats Make it a Stoops Daily Double? 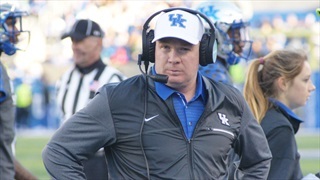 Head Coach Mark Stoops' older brother Mike recently became a free agent, should Kentucky find a place for him? 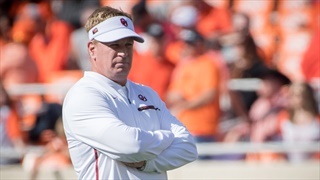 Is in-state recruiting woe's being overblown?